This is the Cisco ASA ethernet information leak exploit that leverages the vulnerability noted in CVE-2003-0001. Versions prior to 8.4.4.6 and 8.2.5.32 are affected. Multiple platform ethernet Network Interface Card (NIC) device drivers incorrectly handle frame padding, allowing an attacker to view slices of previously transmitted packets or portions of kernel memory. 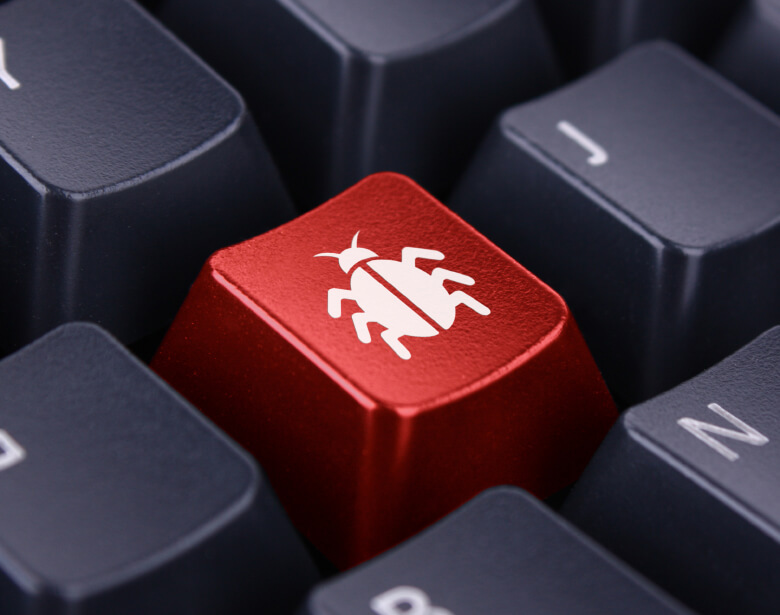 This vulnerability is the result of incorrect implementations of RFC requirements and poor programming practices, the combination of which results in several variations of this information leakage vulnerability. The simplest attack using this vulnerability would be to send ICMP echo messages to a machine with a vulnerable ethernet driver. Portions of kernel memory will be returned to the attacker in the padding of the reply messages. During testing we have found that the portions returned are typically snippets of network traffic that the vulnerable machine is handling. This attack can allow an attacker to see portions of the traffic that a router or firewall is handling on network segments the attacker has no direct access too. It is important to note that the attacker must be on the same ethernet network as the vulnerable machine to receive the ethernet frames. # values when exploited, ICMP leaks random bytes. # is CSCua88376 and PSIRT-0669464365. print "[ CVE-2003-0001 'Etherleak' exploit"
print "[ No! Use with  <arp|icmp> "
# 32 bits leaked here for me. 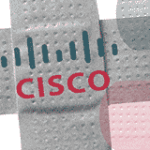 The Cisco ASA ethernet information leak exploit leverages the vulnerability noted in CVE-2003-0001. Versions prior to 8.4.4.6 and 8.2.5.32 are affected.